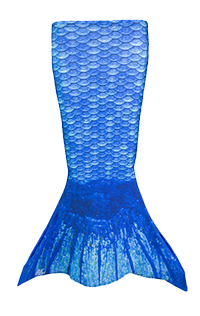 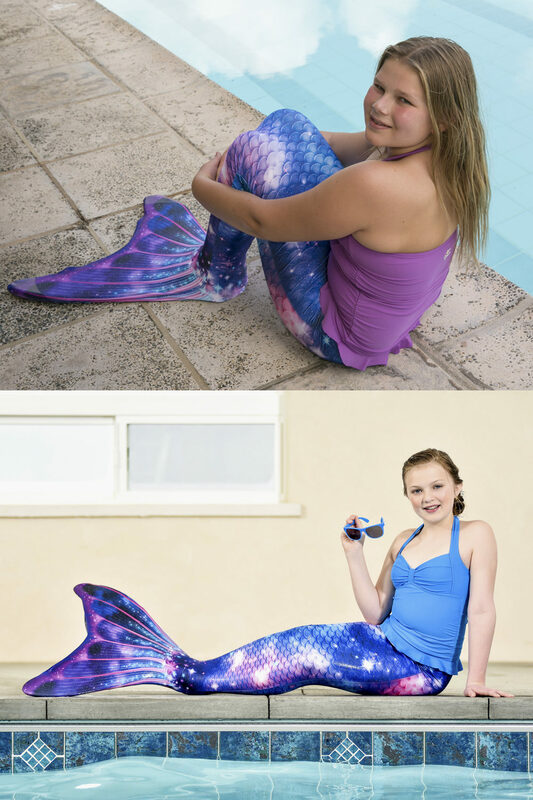 Fin Fun’s Lunar Tide Limited Edition Mermaid Tail is out of this world with a refined mermaid scale pattern that darkens and lightens through colorful starbursts and glimmers of pink, turquoise, cobalt, and lilac. 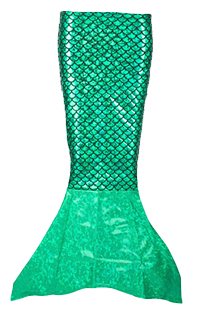 This Limited Edition Mermaid Tail also features our newest mermaid tail finish – a fine, silvery sparkle that twinkles like the tiny stars in the sky. 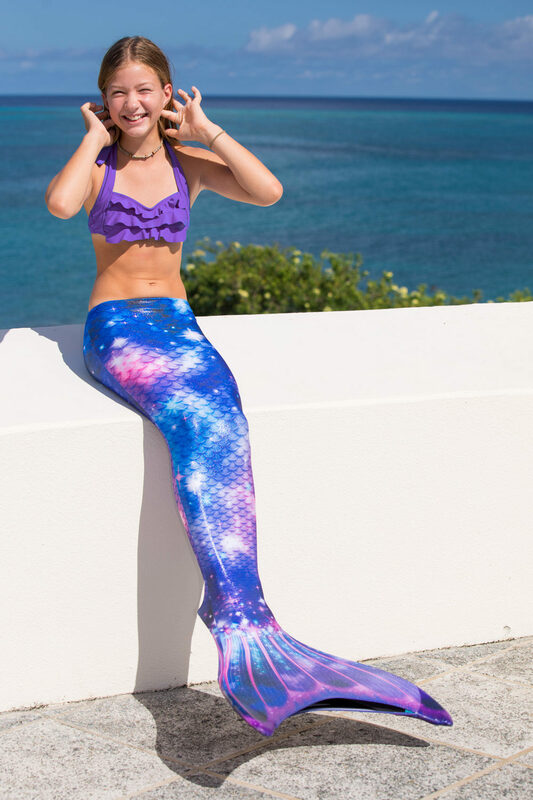 Our Lunar Tide swimmable mermaid tail is completed by a stunning fluke featuring vibrant rays of delicate rose and thousands of stars that light up the infinite galaxy. 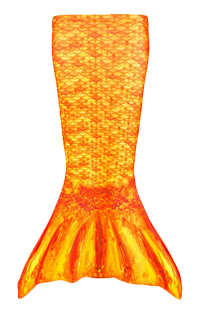 This tail features our patent-pending Reinforced Tail Tip Technology that protects the tips of your tails from holes, tearing, and shredding.